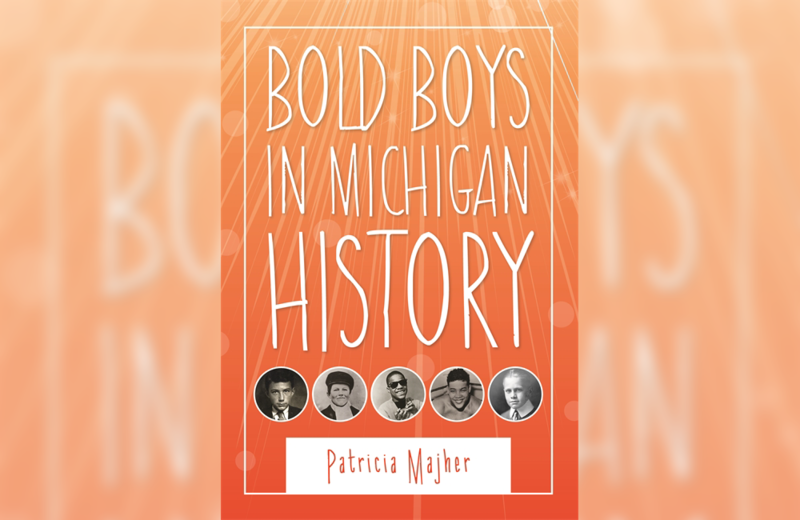 Patricia Majher's newest book discusses the amazing accomplishments of Michigan boys before they reached the age of 20. Majher’s stories, which are written for a middle school audience, have one common thread: age. While many of the boys in her book would become famous Michigan adults, Majher highlights their remarkable childhoods. The common message threaded through each narrative is that, “You don’t have to be an adult to accomplish something,” Majher said. Thomas Alva Edison grew up in Port Huron. Coming from a low-income family, he needed to help his family make money. As such, at the age of 13, Majher said, “He began in the telegram business, and worked on railroads between Port Huron and Detroit." When the Civil War broke out, people were “starved for information,” Majher explained. Working with someone in the telegraph business, Edison was able to figure out how to transmit information over long distances. Joe Louis was born in the south and fled north with his family due to intimidation from the KKK. Growing up in the Black Bottom neighborhood in Detroit, Louis’ mother gave him money to play the violin. Instead, Louis took that money to train in boxing. Although he had lied to his mother, the money he made boxing helped his family. The nation's oldest documented structure built for women, by women, was a lending library right here in Michigan. 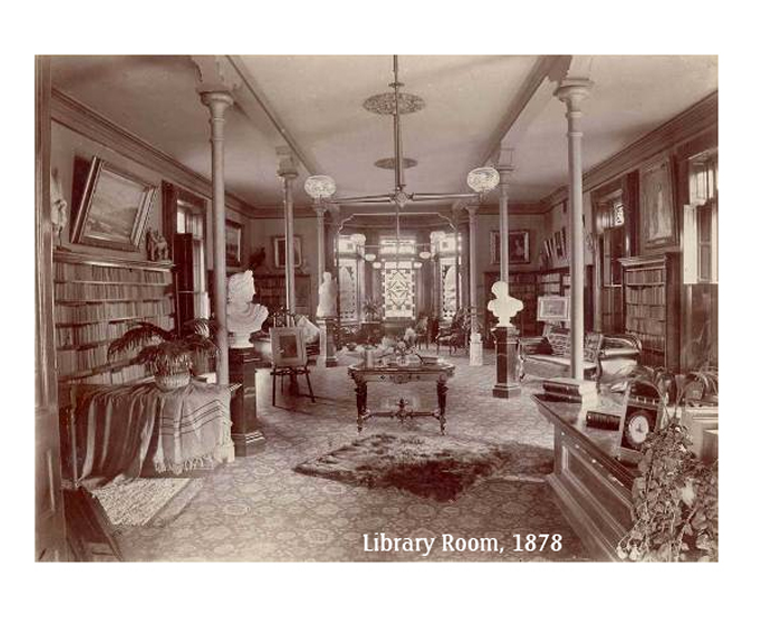 The Kalamazoo Ladies Library Association (LLA), loosely formed in 1852, has been holding meetings in its historic red brick Venetian Gothic style building since 1879. Marge Kars, a former president of the organization, joined Stateside to talk about its history as the city’s first lending library. 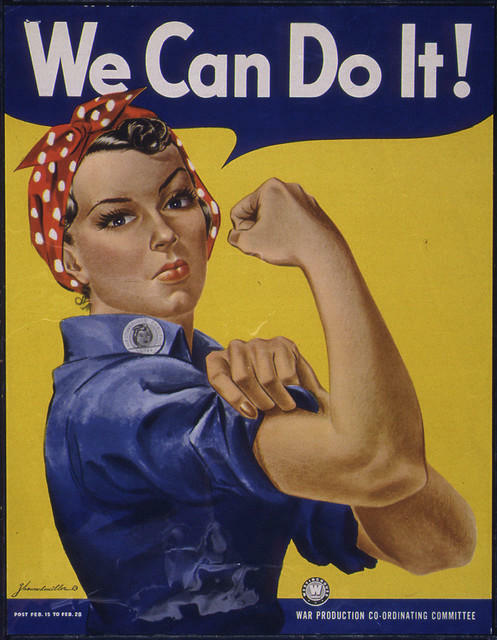 Listen to Stateside's conversation with Patricia Majher, author of "Great Girls in Michigan History." Patricia Majher's book Great Girls in Michigan History profiles 20 girls in Michigan who accomplished great feats before the age of 20. Majher says while the girls were from all over the state with different areas of expertise, they all shared some personality traits. 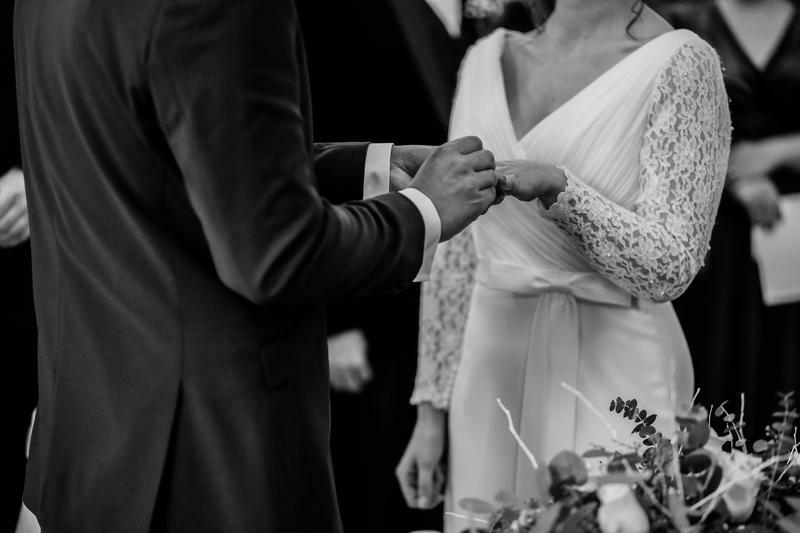 She describes them as precocious, self-driven, and not allowing obstacles to stand in their way. The book includes stories of Betty Ford's dedication to dance at a young age. Ford founded her own dance studio in Grand Rapids at the age of 15, where she taught little girls and their mothers too. Her career eventually led her to dance at Carnegie Hall.